Garage doors tend to be the biggest moving part of any home, so the components which allow the safe and secure movement are very important. Routinely performing some easy elements of maintenance will ensure the system stays functioning correctly. 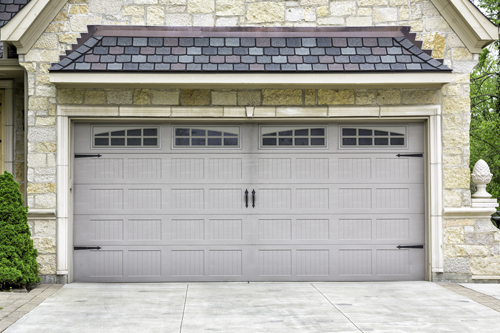 It is a good idea to check these issues approximately once a month, but if you notice a serious problem, you should consult a garage door repair specialist for further advice. The door itself is by far the biggest component of the whole system. It can weigh in excess of three hundred pounds, so it is important to check that it is still properly aligned. Sticking or poorly aligned doors can become separated from the openers which would result in the door falling shut unexpectedly. This can cause damage to the door, your vehicle and even cause serious injury. There are a variety of different openers which have variable mechanisms and power capacity. 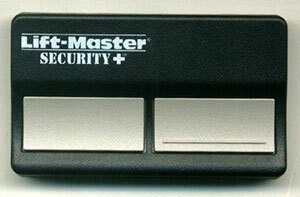 Your garage door should match the specifications of the particular opener to ensure safe and proper function. The best way to test the sensor of your opener is to place a small piece of wood underneath the open door. Once this is in place, try to shut the door. If the sensor is working correctly, it will not allow the door to close but return to the fully open position. Try to regular inspect the fixtures of the door and make sure they are all still firmly in place. If you notice the door is opening very slowly or quickly then the tension in the springs need to be adjusted. This task can be very dangerous without the proper tools and experience so it should be left to a professional. 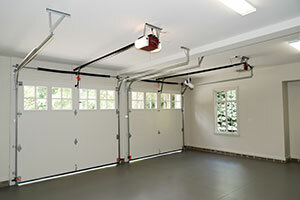 Regularly inspecting your garage door can prevent major problems occurring and prevent costly overhead garage door replacement, saving you inconvenience and significant expense. These simple checks only take a few minutes each month but provide the reassurance that everything is operating safely.